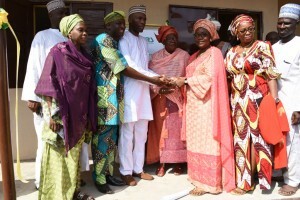 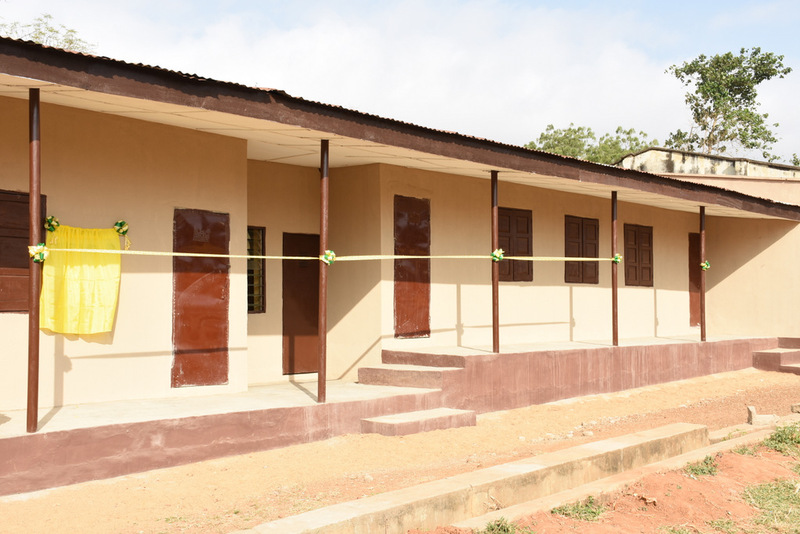 The Executive Chairman of Kwara State Internal Revenue Service (KWIRS), Dr. Muritala Awodun has commissioned a block of two classrooms renovated by the service at Government Girls’ Secondary School, Oke-Erin, Ilorin. 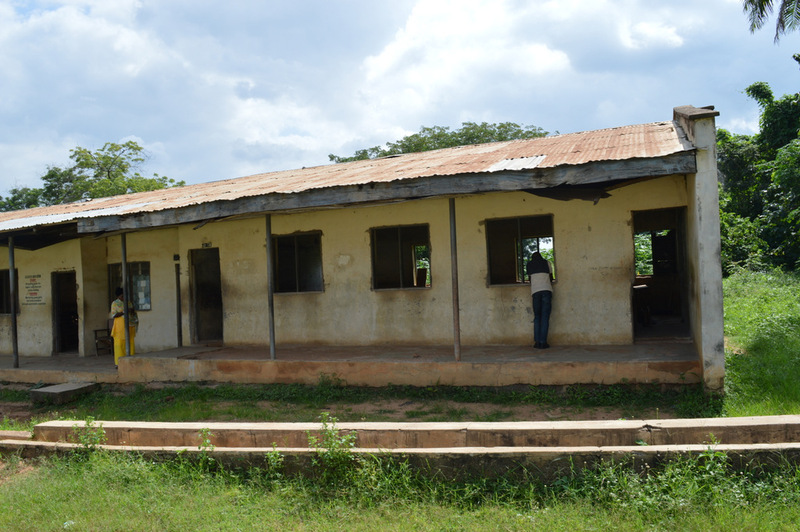 The School took the second place in the 2016 Tax Club Quiz Competition. 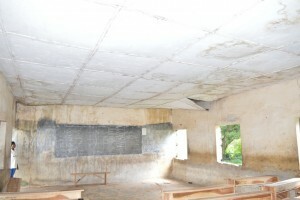 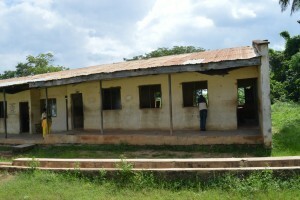 The School choose to have their classroom renovated as their piorities with the N500,000 they won in the Competition.